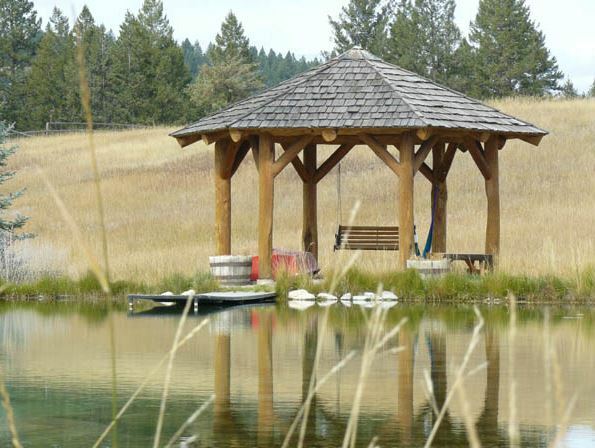 Montana Log Homes has specialized in unique, custom, handcrafted log structures since 1975, using logs from the prime timber ranges of northern Montana. 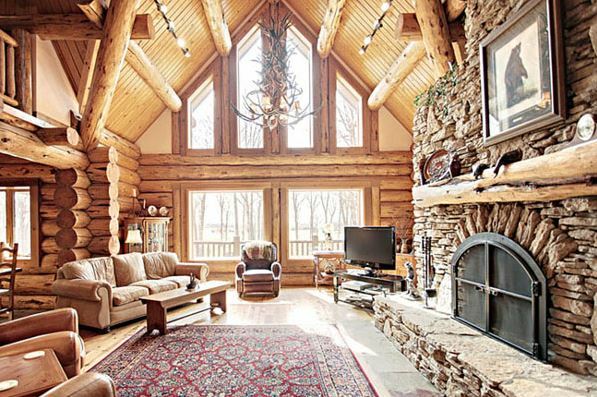 Address: 3250 Highway 93 S.
Jim Bachofner started building log homes in 1976. In 1981, Brad Neu, current co-owner, joined Jim as his first employee. 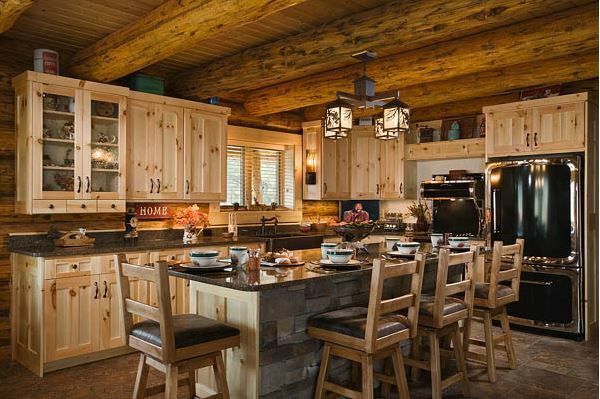 In 1983 we incorporated as Kalispell Montana Log Homes. Growing slowly but steadily we have focused on providing top quality handcrafted log homes in a safe and efficient manner. We searched for and found quality employees which we trained through a rigorous apprenticeship program before they could be called "Logsmiths". Today we have twenty full time employees, many of whom have been with us 20 years or more. 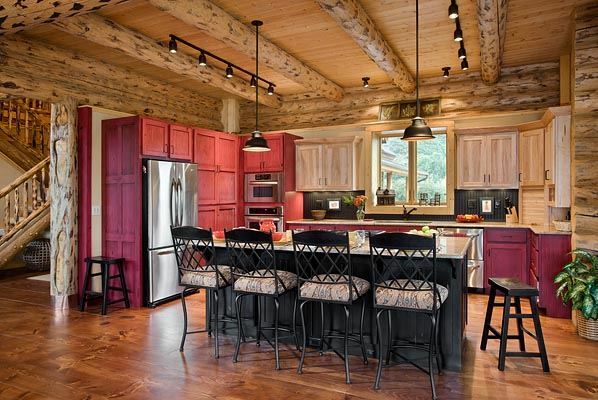 At Montana Log Homes you will be working with professionals who truly enjoy helping our clients create their one of a kind log home. We start by choosing only the best quality dead standing timber from the Northwest, these logs are then hand peeled to provide that natural log home look. Next our logsmiths hand scribe and chisel each log in your home for a perfect log to log fit. By utilizing only full length logs, there are no unsightly splices in your log walls. We offer a variety of log sizes and species so that each client can choose the look and feel that is right for them. Over the years we have built everything from tiny rustic cabins to grand lodges and everything in between. 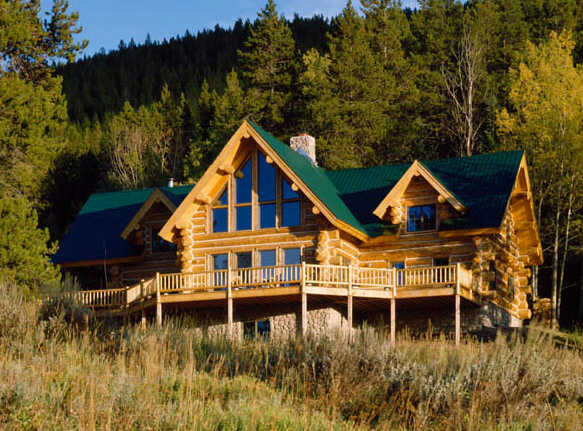 At Montana Log Homes we have the experience to handle any project professionally and efficiently with the care that you deserve. 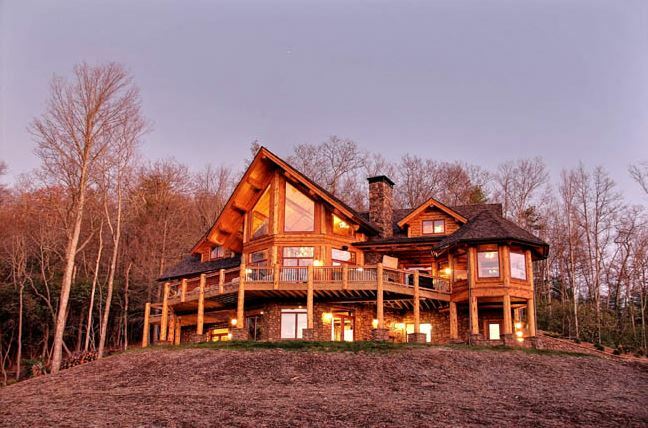 At Montana Log Homes we realize that each client's dream is different. We offer homeowners a huge variety of designs and encourage modifications or even custom designs to ensure that you get exactly what you are looking for in your new home. Once you have decided on a floor plan we painstakingly pre-build your home on paper, log by log and have an extensive "checklist" of items that are absolutely vital to complete before the first log is placed in your new home. This process ensures structural integrity as well as the best possible aesthetics for your home. During the construction phase, we provide weekly progress reports with photos so that our out of state clients can watch their home grow and are always kept informed. Following the completion of each home we send a questionnaire to our clients, this process has allowed us to "fine tune" our services over the years to ensure complete customer satisfaction. 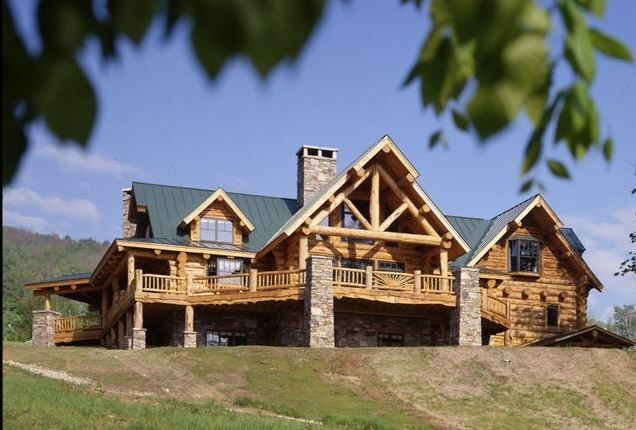 Just as the selection of your log home provider dictates the quality of your home, the right design will assure that your new home fits your needs and desires aesthetically as well. 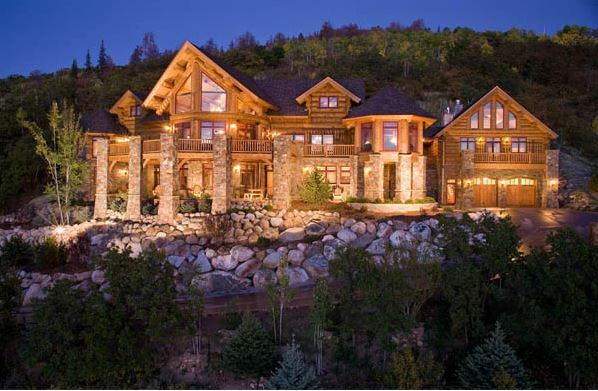 Montana Log Homes' in-house design service, has worked with clients throughout the United States. Utilizing 3-D software, our team works through a series of preliminary plans with you before proceeding to the final set of blueprints. This process allows you to customize any design to fulfill your desires. Upon completion of the final plans we have structural engineers analyze each home for the specific location you will be building. We recently updated our Construction Manual to ensure that all facets of the completion of your home are built to the best standards. 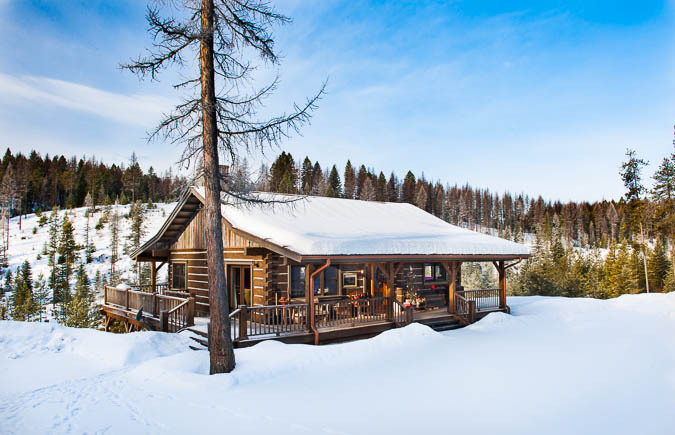 Your Montana Log Home will withstand the test of time! Other available services: Our logs are graded by an independent inspection agency prior to shipment. We offer a construction manual and/or videotape to aid customers with erection of their home. We offer a specific number of hours of on-site technical assistance as a standard part of our contract. We offer custom design service. We will provide shell erection service for our customers.